K 1884 Pencoed Terra Cotta & Brick & Tile Co Lim. (John Williams, man) Pencoed. 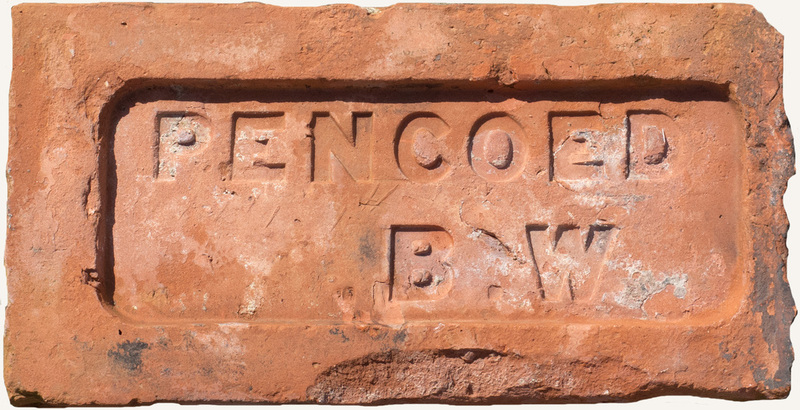 Lon 1899 Pencoed & Dinas Powis Brick & Tile Co Lim, Pencoed. K 1914 Pencoed & Dinas Powis Brick & Tile Co Limited (Thomas Buzzard Sec & manager) Pencoed, Bridgend & at Dinas Pois, Cardiff. K 1923 Pencoed Brick & Tile Co . Pencoed. 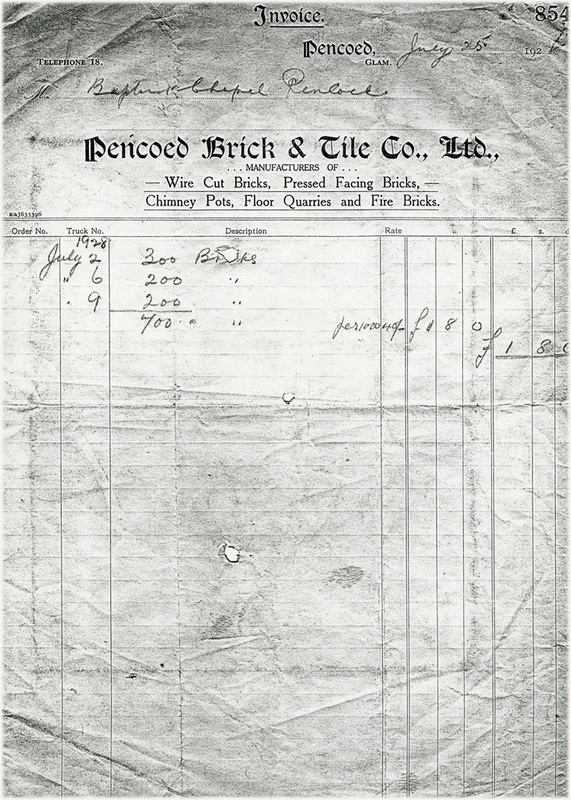 K 1926 Pencoed Brick & Tile Co. 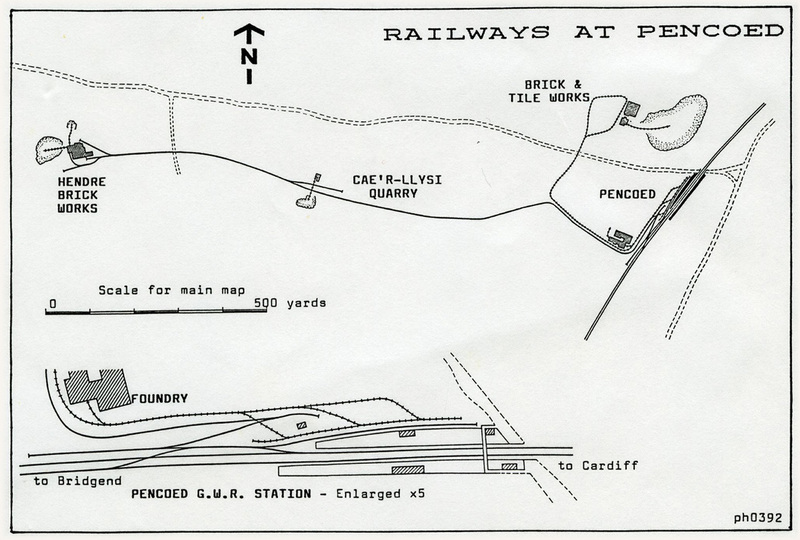 Unknown Source - file on Pencoed held by Coed-Parc Library Headguarters, Bridgend: “Pencoed has always been famous for its clay pits and in the latter part of the l9C John Williams of Durban Villa, Pencoed founded the Pencoed Brick Works. At its peak the company was able to supply at least 30,000 bricks per day to all parts of South Wales. Birmingham Town Hall was faced with Terra Cotta Bricks from Pencoed. The claypits became flooded which in time spelt the doom of the company”. 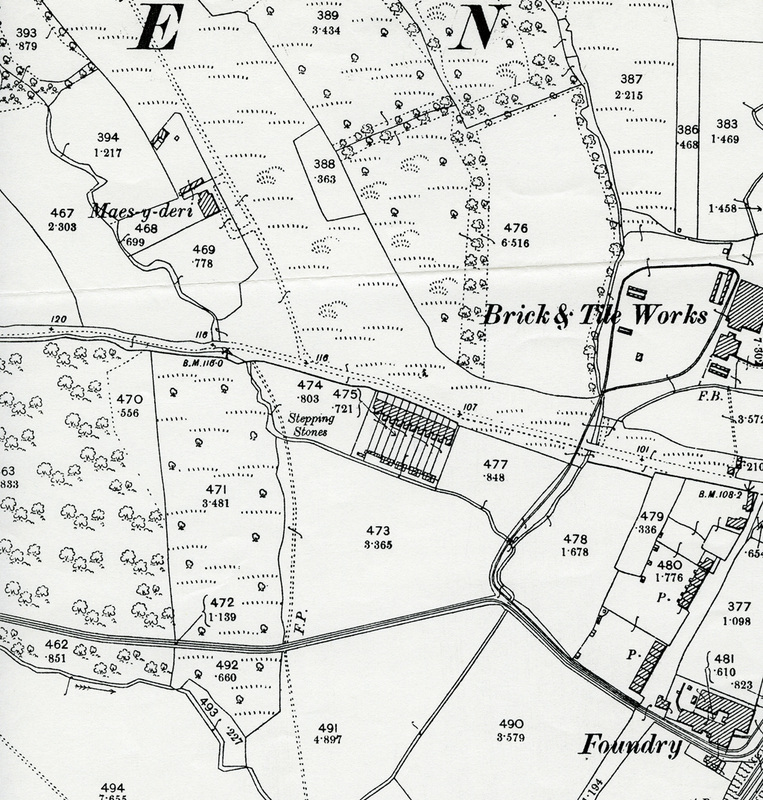 Extract from: Parish Of Pencoed 1851-1951: PENCOED Brick Works. The P b/w were founded by Mr John Williams, Durban Villa, Pencoed. He afterwards formed a company to own, manage and develop the industry. During 1896 the works were in full swing, supplying bricks to all parts of South Wales. The output at the time was from 28,000 to 30,000 bricks per day. An example of the bricks produced can be seen in the building of the local police station. The Town Hall at Birmingham was faced with Terra Cotta Brick from Pencoed. The manager and Agent at the time was Mr W H Mainwaring. Unfortunately, about 1900, a strong spring was struck and the clay pits became flooded. After repeated efforts over a period of twenty years, the works closed down and the company was disbanded.